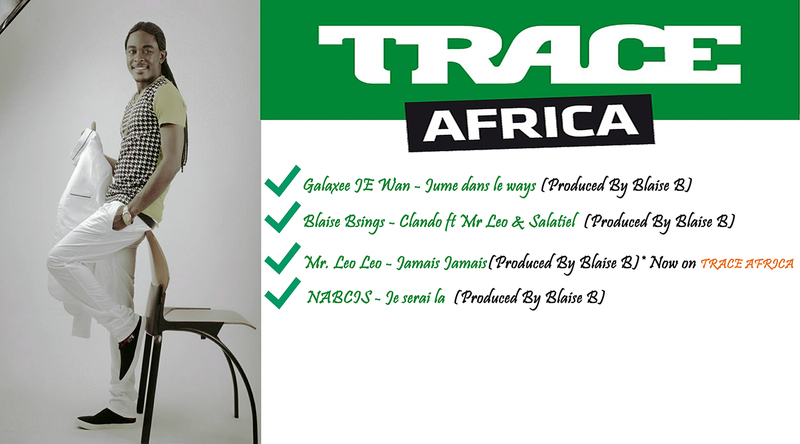 Eposi Master Blaise B Sings is trace tv record breaker for having produced four hit singles playing every day on Trace Africa TV. Blaise B is known for his hit “Eposi” which was a national anthem, especially in English Cameroon. He is an affiliate of Popular record label “Alpha Better Records“. For those who don’t know Blaise B is also an acclaimed sound engineer and record producer using the alias “Akwandor Master“. So Akwandor Master Blaise B is definitely one of the most respected and consistent Sound engineers in the country.